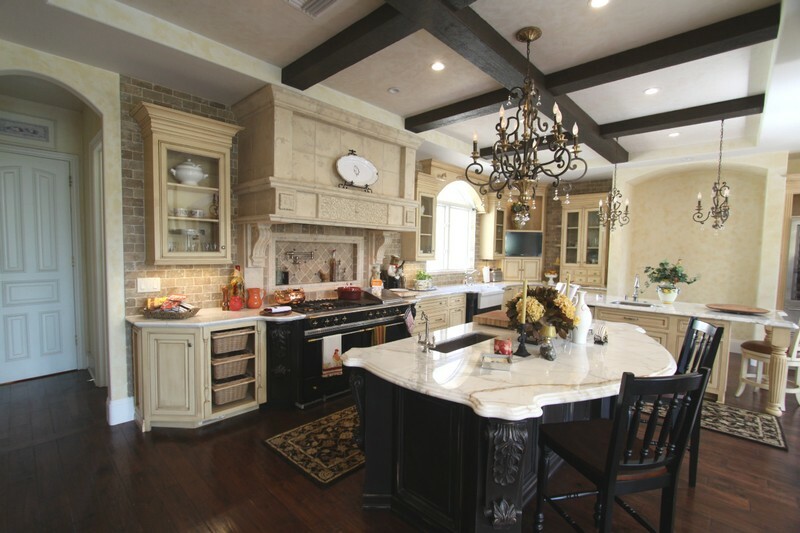 San Diego remodeling trends have shifted the focal point of most suburban households towards making the kitchen a dual purpose area. This new emphasis has made the remodeling of a kitchen important in a sense that most people need their kitchen to live. We understand how inconvenient it can be without a functional kitchen for a period of time. We are able to provide a 7 business day or less lead time for projects 80 square feet and under starting the day after template/layout day. 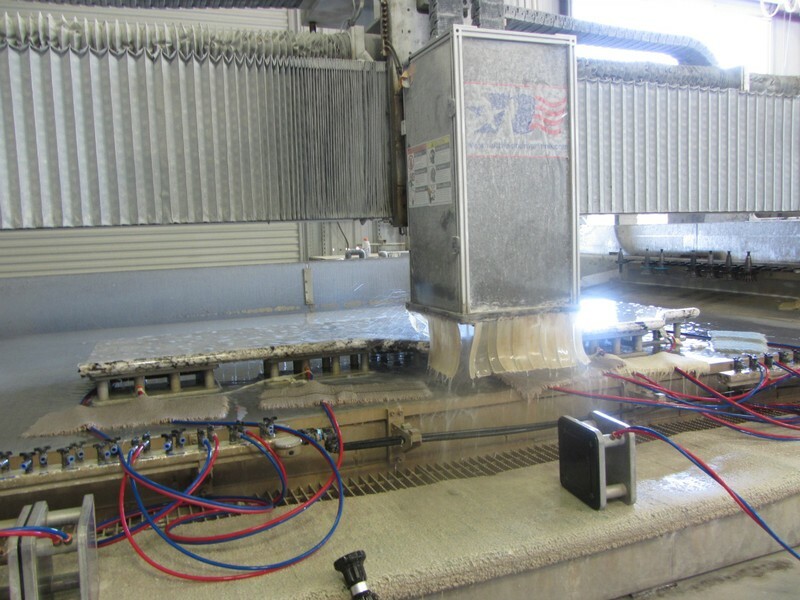 We have not had to sacrifice the quality of our fabrication process, due in large part to our CNC (computer numerical controlled) machines. With these state of the art machines at our disposal, you can be assured that One Source Stone will be on time and with the quality you expect and deserve.